Less than 10 weeks after a fatal crash that destroyed a suborbital rocket plane and raised questions about the future Virgin Galactic, the company’s chief executive says engineers are developing a test program for a replacement spaceship expected to fly later this year. 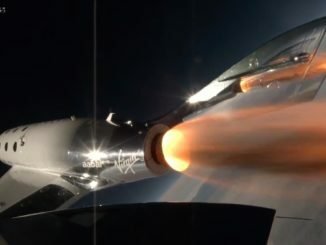 Virgin Galactic, part of Richard Branson’s Virgin Group, was aiming to complete qualification of the rocket-powered plane in time to begin space tourist flights to the edge of space this year. Whitesides said commercial service is now expected to begin in 2016. Virgin Galactic’s SpaceShipTwo rocket plane is designed to reach the internationally-recognized boundary of space at an altitude of 100 kilometers, or about 62 miles. More than 700 individuals have signed up to pay approximately $250,000 to ride the rocket plane when it is operational. The space plane tumbled out of control 13 seconds after dropping from an enormous carrier jet over California’s Mojave Desert. Its hybrid rocket motor, burning a mixture of solid propellant and nitrous oxide, fired at an altitude of about 50,000 feet to begin SpaceShipTwo’s first test flight since January 2014. Moments later, co-pilot Michael Alsbury unlocked the spacecraft’s aerodynamic braking system earlier than designed, according to National Transportation Safety Board investigators. The rocket plane almost immediately broke apart once its tail feathering braking fins — already unlocked — extended without receiving a command to do so from the pilots. The NTSB investigation is not expected to finish until later this year, and officials said they would look at all potential technical, programmatic and cultural causes that led to the accident. Alsbury was killed in the crash. Peter Siebold was blown free of the wrecked spaceship and parachuted to the ground with minor injuries. Both pilots were employed by Scaled Composites, SpaceShipTwo’s designer and the manufacturer of the rocket plane’s first copy. The Spaceship Company, a subsidiary of Virgin Galactic, is taking over construction follow-on SpaceShipTwo vehicles. 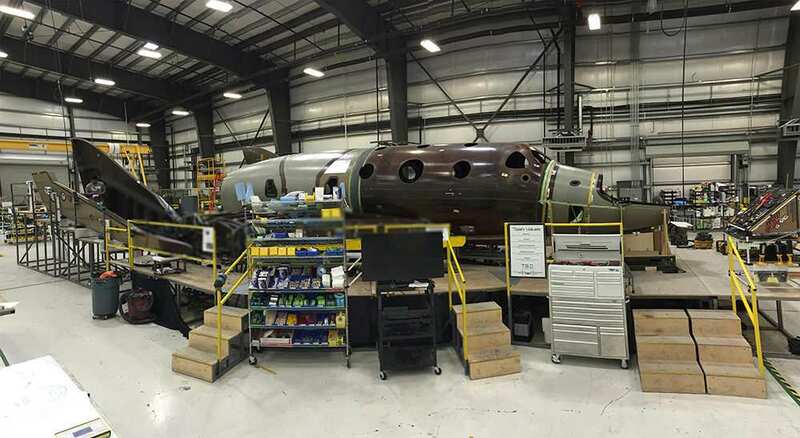 The next in line is nearing completion in the company’s hangar in Mojave, Calif.
Whitesides said workers are 90 percent done with structural fabrication for the second SpaceShipTwo space plane. Its systems are about two-thirds complete, he said. “We have a lot of work to do over the coming months, but weight on wheels is now in sight,” Whitesides said. Manufacturing of the second SpaceShipTwo vehicle started before deadly Oct. 31 accident, but Whitesides said engineers will work with NTSB investigators to determine what changes are required as they learn the cause of the crash. “Our team has organized the final steps of the build schedule to accommodate any learnings from the NTSB investigation, and we’re committed to making any modifications or improvements that we feel are necessary to improve the safety of the vehicle,” Whitesides said. 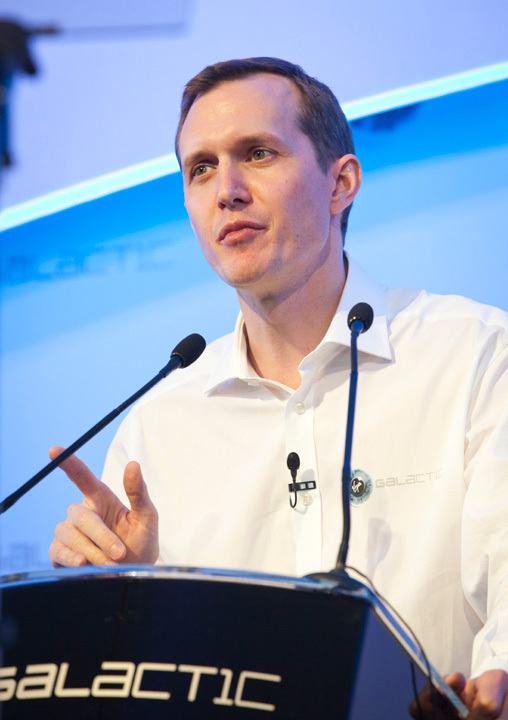 Virgin Galactic will manage SpaceShipTwo test flight’s when the space plane returns to the sky, according to Whitesides. The company’s cadre of test pilots includes former space shuttle commander Rick Sturckow, and Mike Moses — a former NASA manager who chaired the space shuttle’s mission management team — is Virgin Galactic’s vice president of operations. Whitesides said the test team is also staffed by experienced military test pilots. Todd Ericson, former chief of safety at the U.S. Air Force Test Center, leads Virgin Galactic’s flight test team. He said SpaceShipTwo flight testing should resume later this year to be ready for commercial flights in 2016. “After years of work, we had felt that we were finally getting close to the start of commerical operations,” Whitesides said. 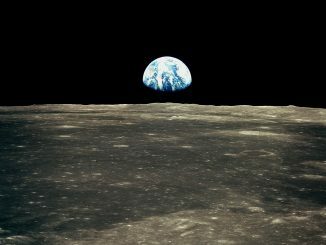 The Oct. 31 accident was a reminder of the risks of flying space vehicles, Whitesides said, adding that the “press and public seem to fundamentally misunderstand the nature of test. “It’s inappropriate to expect that we’re going to get six nines or eight nines of reliability on brand new supersonic aerospace systems,” Whitesides said.